Tintfit’s range of safety and security films are designed and tested to hold glass in place in the event of an accidental or intentional impact, severe weather or even a bomb blast. 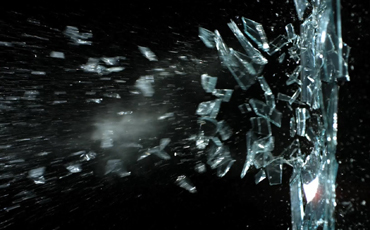 The glass may crack or even shatter but would be held together by the film. Our films can deter opportunist thieves, protect property, prevent injury and even save lives in the event of an explosion and also greatly reduce the time and expense cleaning up after a window breakage. These films can be combined with solar films to offer even more benefits or can be installed as an ultra-clear film so that it is virtually undetectable once installed. 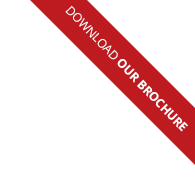 They also come in a range of thicknesses to suit your needs and also meet all of the British and European standards for impact testing including but not limited to BS 6206, EN 12600 and EN 356. The most common film used is our Clear 100 micron safety film which can be used in the workplace to fully comply with the workplace health, safety and welfare regulations act to bring existing glass up to British standard EN 12600 (2B2) without the need of replacing the existing glazing at a fraction of the cost. With their extra thickness and specially reinforced adhesive layer, transparent protection films are designed for indoor and outdoor use. They provide effective protection against flying glass and other kinds of damage. This film truly can, and has, saved lives! Mainly used in government buildings and areas of high risk this film is strong enough to hold shattered glass in place in the event of a bomb blast preventing dangerous shards of glass from being sent flying. Tintift 2-in-1 Combination security films offer a fusion of high performance, discretion, solar control and security qualities for all your windows. 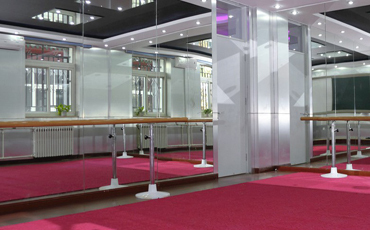 Specially designed to give mirrors and windows a higher degree of security, Clear Mirror Backing is ideal for use in spaces such as sports halls or dance studios.